It was hot this month, I got obsessed with frozen yogurt - particularly Yo-Chi in Balaclava, which we visited a bunch of times. They seem to be constantly crazy busy, but the queues move pretty quickly, and the friendly staff seem to direct the crowd and clean up efficiently. 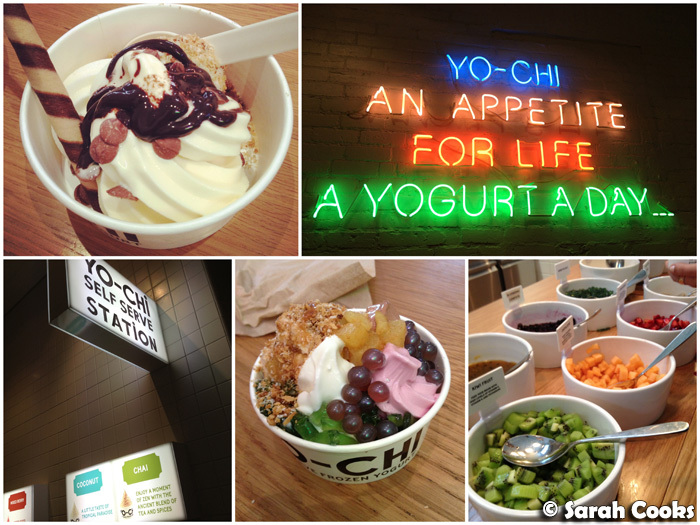 I think Cacao Green has slightly higher quality products, but it's fun building your own fro-yo at Yo-Chi and adding all the different toppings. (Although it does get expensive if you go overboard!) Worth a visit! Speaking of obsessions - GLICKS! 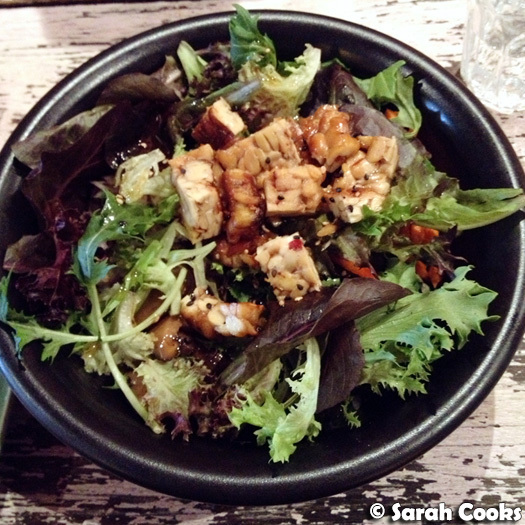 On one of my visits to Yochi, I realised that the Carlisle street Glicks is open til late on Thursdays. Yay! 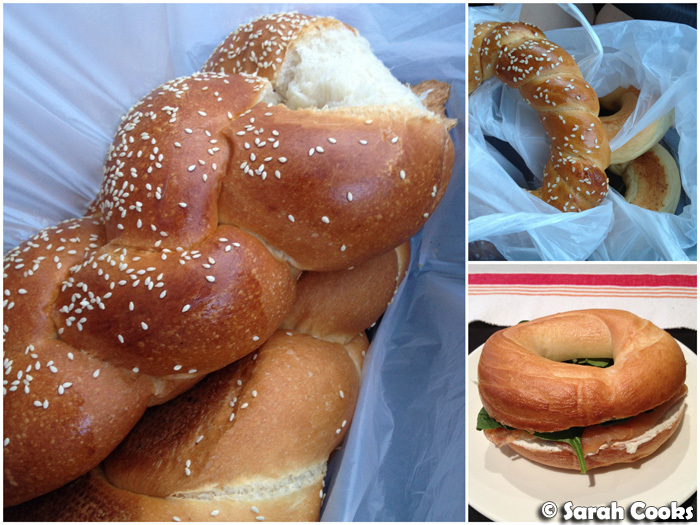 Cue me wolfing down loaves and loaves of freshly-baked fluffy soft challah, and enjoying excellent bagels for breakfast. LOVE! It sounds like an oxymoron, but we were really impressed by the Vegan chilli dog from South - it was fantastic, and this is coming from me (a committed carnivore) and Sandra (who is German and therefore an authority on sausages). 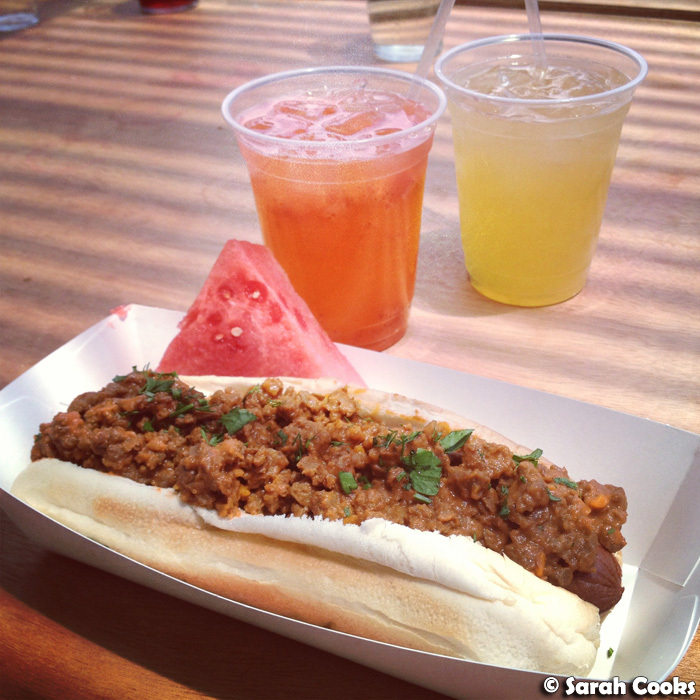 It wasn't just good "for a vegan dog", it was good for a hot dog, full stop. Great stuff! Just quietly, we liked the vegan chilli dog from South better than the real meat meatballs from The Meatball Company, which were a little underwhelming. And trekking out to Chelsea always means stopping off in Springvale for cheap and tasty Vietnamese food. Yum! 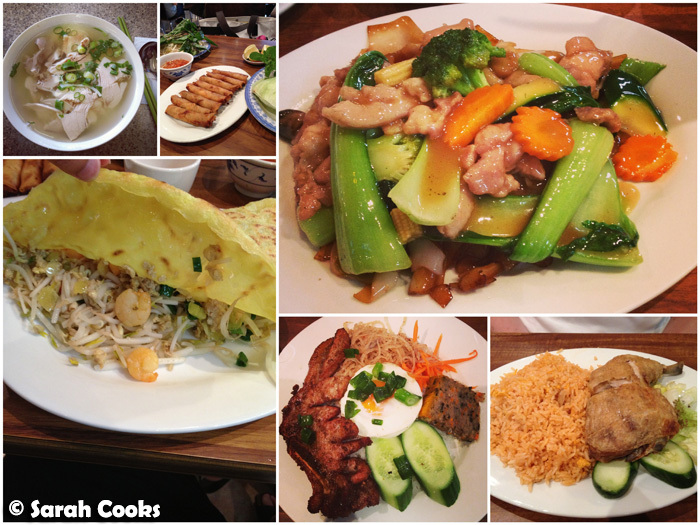 I've been enjoying Pho Hung Vuong and Pho Huong Dakao - but am happy to take recommendations! 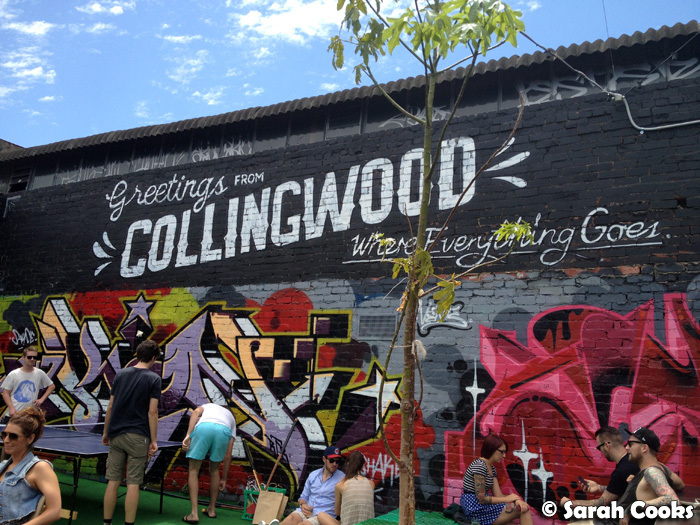 What's your fave place in Springvale? 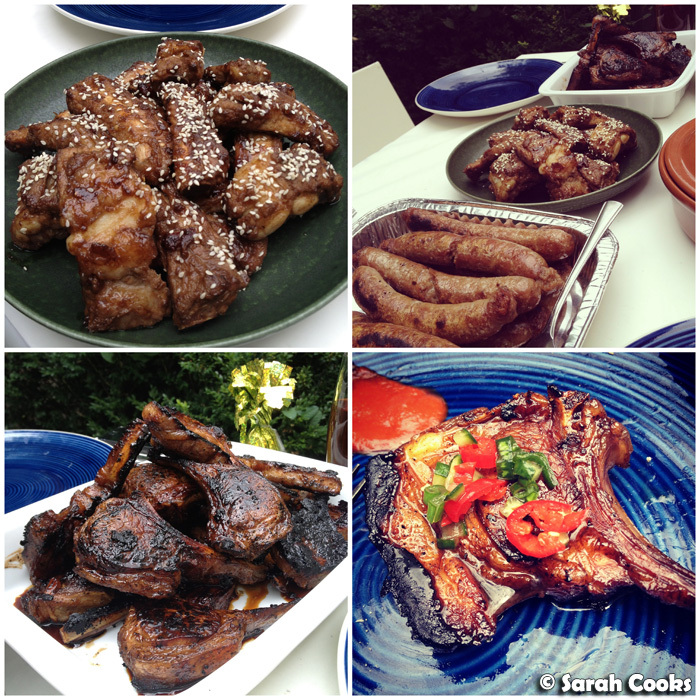 We enjoyed a fab BBQ at Adrian's place - so much meat and so many Filipino treats! The BBQ lamb adobo with chilli dressing was Amaaaazing! 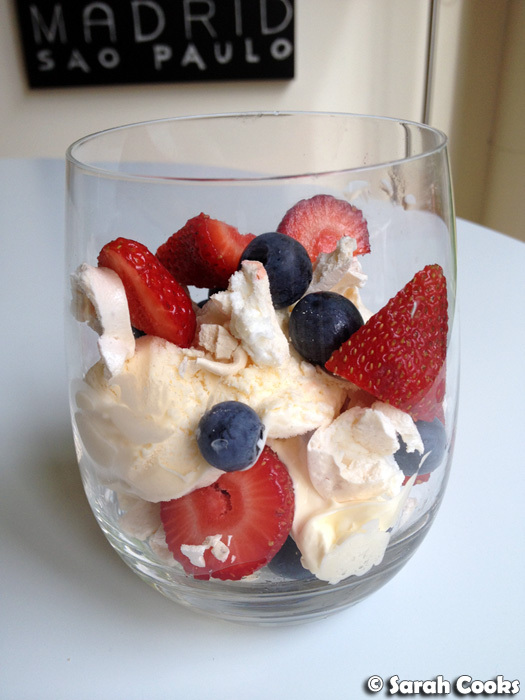 ...so that we could make bowls of refreshing sweet Eton Mess. 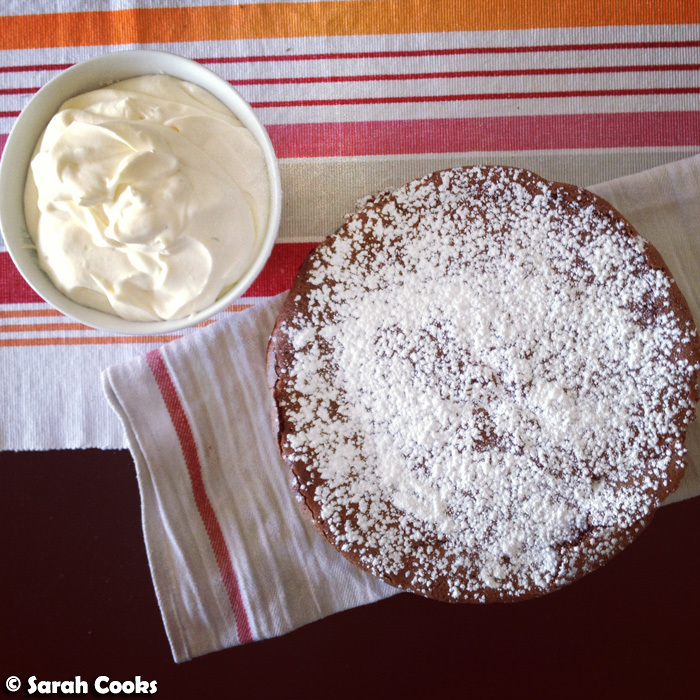 Perfect summer dessert, amirite? And in total contrast to that meat feast, lunch the next day was at Yong Green Food. I love their Macro Dragon Bowl, all healthy and nourishing with brown rice, chunks of tempeh and a fab lemon tahini sauce. 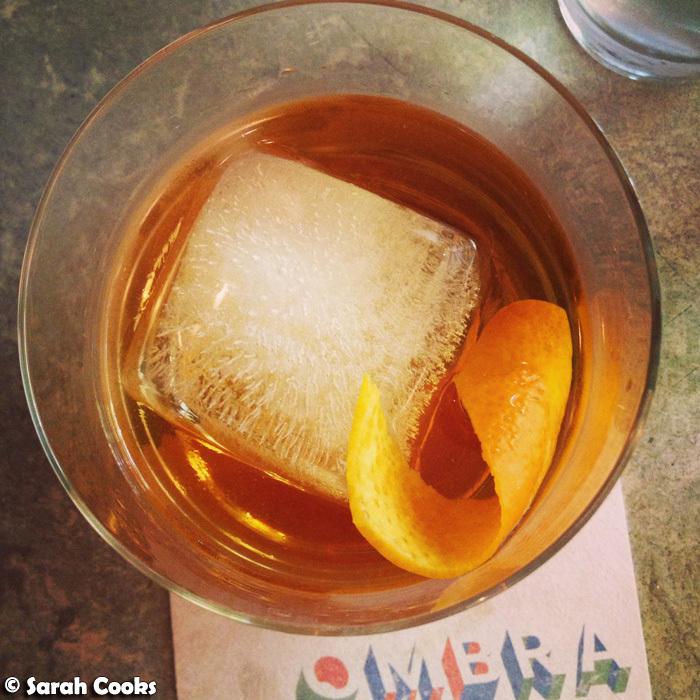 Before dinner at Shimbashi, I ducked into Ombra Salumi Bar on Bourke street for a sneaky solo Friday-night tipple. I loved the negroni bianco I ordered, and totally want to go back to try their cichetti and salumi! 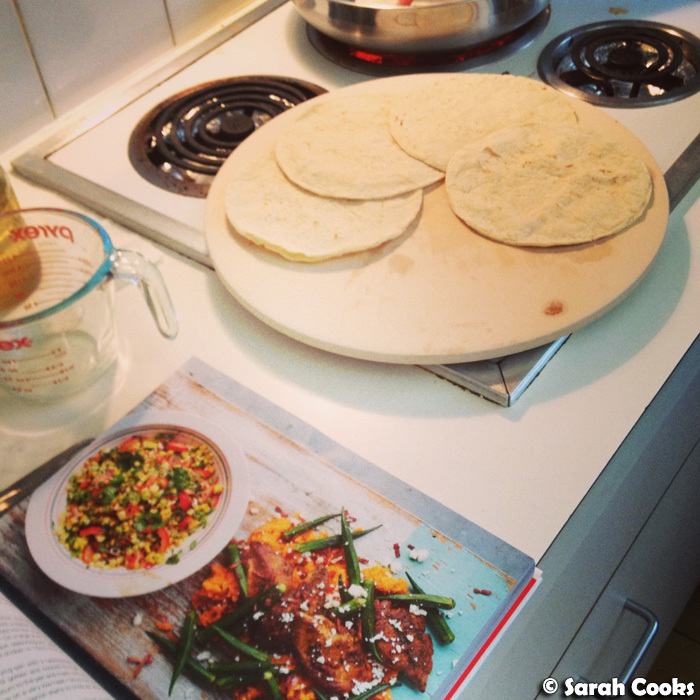 My friend Jeremy had a Mexican-themed birthday party - Jeremy made excellent tequila cocktails, and his girlfriend Val made fantastic tacos, using these incredible white corn tortillas that she ordered online from El Cielo. (They're miles above the standard supermarket tortillas, and certainly better than the hard cracker-like things I made when I attempted making tortillas myself!) Definitely buying the El Cielo ones next time. 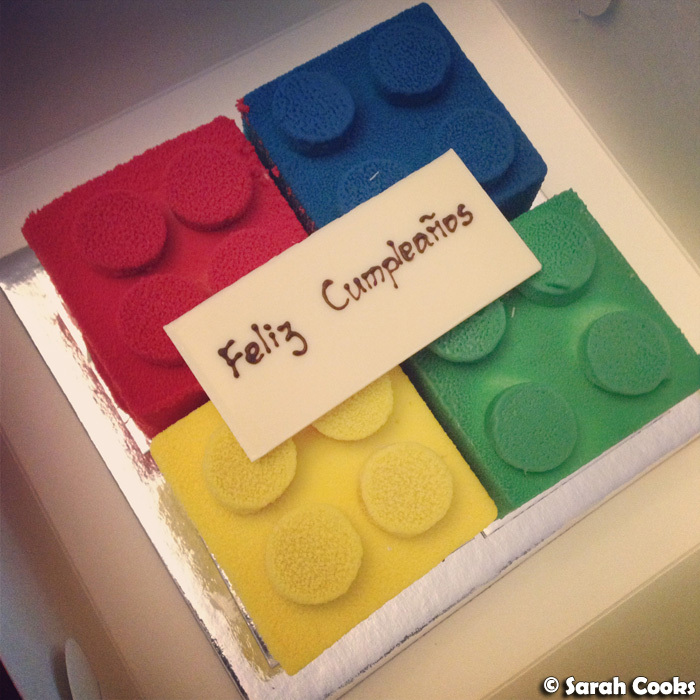 Val also got these super cute lego cakes from Burch & Purchese. They're so cute I can't handle it! They tasted seriously good too - each colour was a different flavour and was made up of a wonderfully light mousse and thin sponge base. Another friend brought a ricotta cheesecake - there was So Much Cake! Phew! For one of our regular mid-week Miranda-viewing nights (yes, we have standing dates with different groups of friends to watch Miranda on different nights of the week and no, I'm not ashamed), I whipped up a batch of Dan Lepard's Chocolate Peanut Butter Muffins - wonderful stuff, especially with the crunch of salted peanuts. 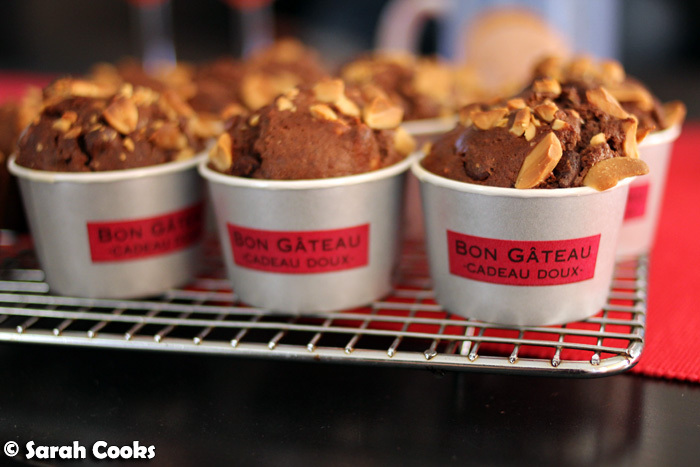 (The use of peanut butter in the batter is such a great idea too!) I thought they could have used a little extra sugar, but my friends seemed to like them! 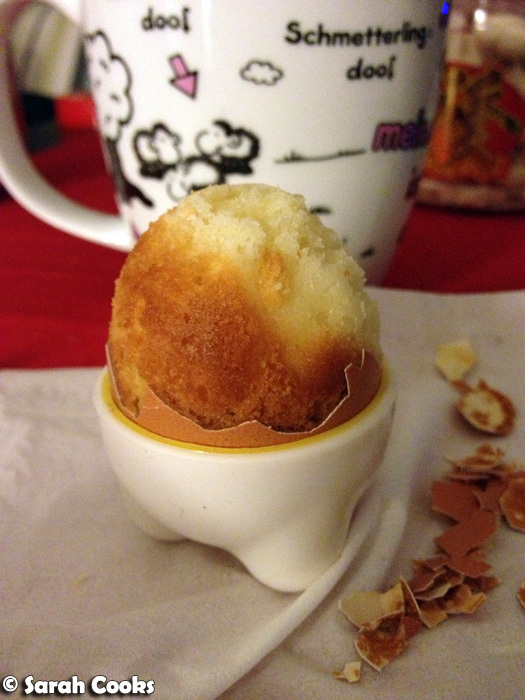 PS I got those cute muffin cups from Daiso in Japan back in 2007. Cuuuute, right? 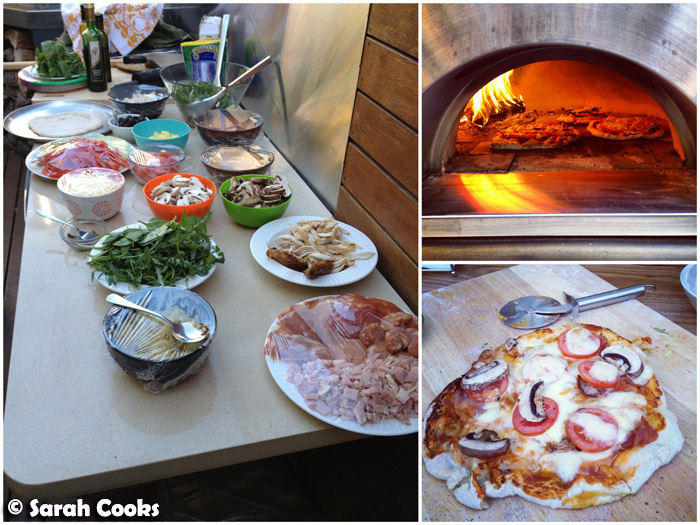 My friend Anna recently bought her own house - complete with pizza oven in the backyard, jealous! - and she had us over for a great pizza party. We got to assemble our own pizzas and cook them in the amazing oven. (For some reason no-one was taking the fior di latte, so I loaded up my pizza with it. Yummmmm). 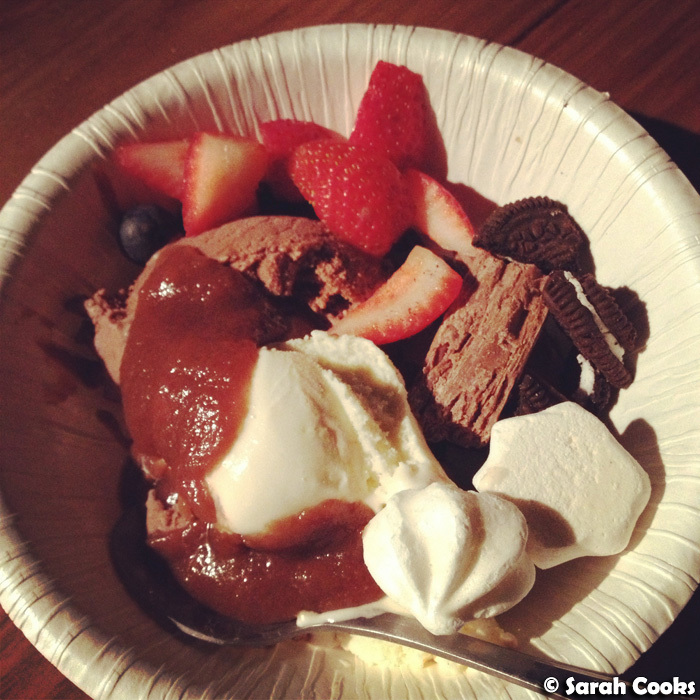 Dessert was a make your own sundae bar (much like Yo-Chi, come to think of it), with loads of toppings (berries, Oreos, chocolate peanut butter fudge sauce...) and Anna's own homemade chocolate and vanilla ice-cream. So much deliciousness! 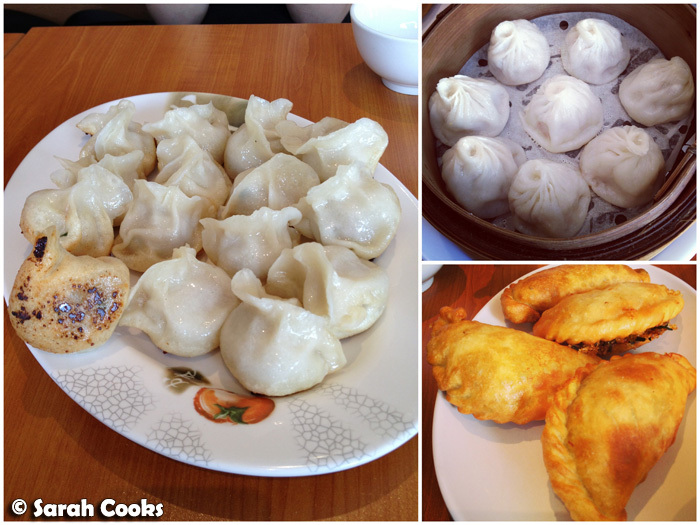 Dumplings at Luyang Dumpling House in Box Hill. They were a little rougher than, say, Mr Huang Jin, but very cheap and tasty. On this visit we only had dumplings, but I saw and smelled some cumin lamb coming out of the kitchen while we were there and it smelled amazing! Must try next time. 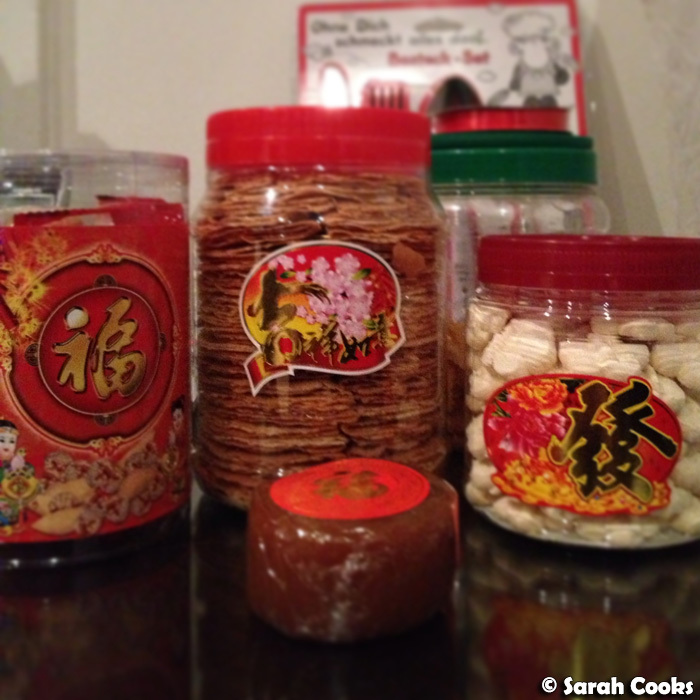 Chinese New Year is coming, and in preparation we've decorated the flat and stocked up on CNY cookies! Kuih kapit (centre) and kuih bangkit (right) are so addictive. I can't stop! 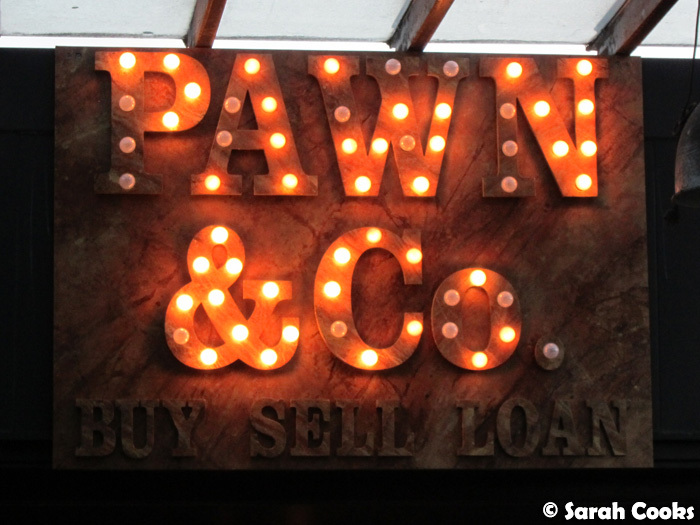 And finally, last night I attended the launch of Pawn & Co, a speakeasy-style bar in the surprising location of Chapel Street Prahran. (Directly above the Fitness First and opposite the KFC, for realsies). 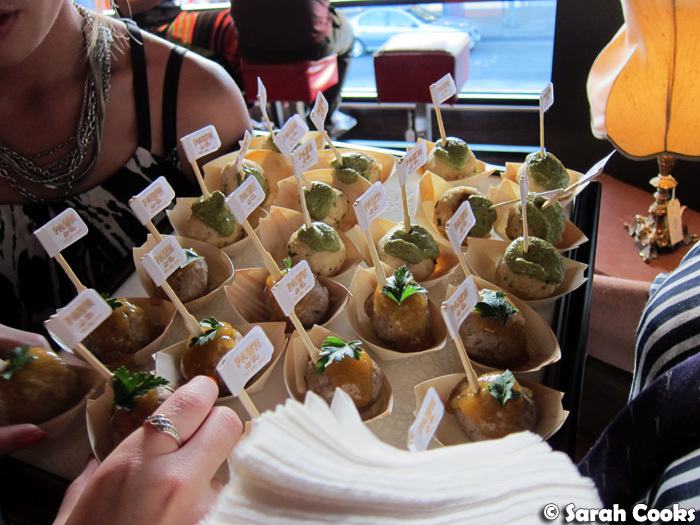 The drinks list is inspired by the Prohibition era and foodwise, they tap into the current trend for sliders and meatballs. Their schtick is that everything in the venue is for sale. That's everything, from the decorations, to the chairs, to the bar, and even, disconcertingly, the waitstaff's clothes! Ahem! 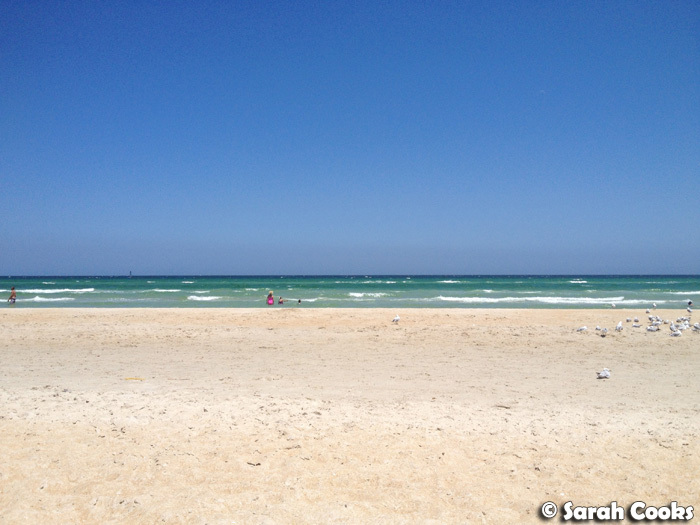 That was January! My plans for February are to celebrate Chinese New Year, and to catch up on some much-needed sleep!! Interesting to see an omnivore enjoying South's food! I can't help noticing, every time I've visited the People's Market, that it has much longer queues than any other stall. Looks like you had a great January! :) Been meaning to pop by the People's Market! I love your monthly round ups and love that I recognise some of the photos from Instagram hehe ~ I loveddddddd that lego cake from B&P! And the shiny meringue!!! 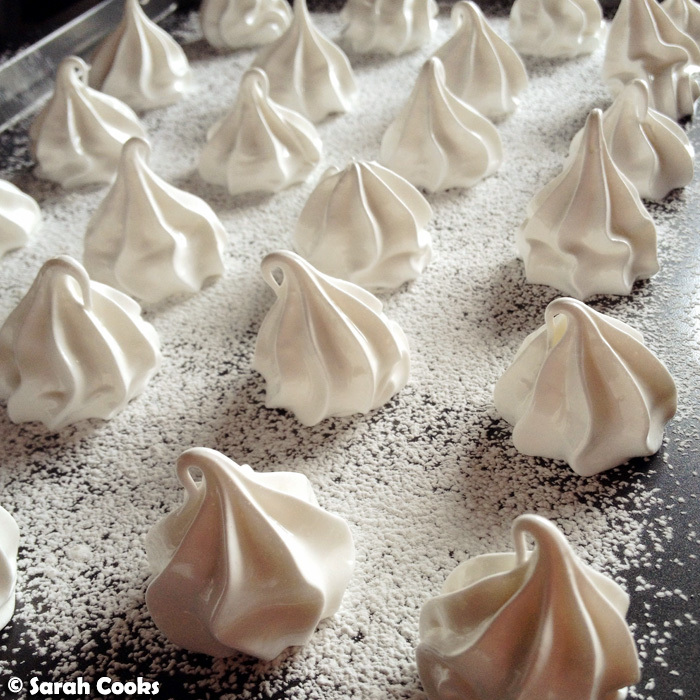 I've never managed to make proper meringue lol they're either too sweet or too crunchy just not quite right! Im Javier from El Cielo, just wanted to thank you for posting about us on your blog, i would like to offer you 2 packs of fresh corn tortillas for your next Mexican cooking session! let me know when you can come collect them. thanks! Can't wait to try those egg shell cakes for Easter! I would really love to subscribe by email but every time I try I get this message: The feed does not have subscriptions by email enabled. Hey! I saw you have some Chinese New Year delicacies like Kuih Kapet and Kuih Bangit, I bought some from the 2014 Crown Hawker Bazaar and they were amazing! Do you know where I can find them this year? I can't seem to find the "Lucky" brand.